The title is taken from the scrap of a product label for “COTTAGE BABY WOOL (Non-Shrink).” I could find nothing about this brand online, only myriad images of country cottages and cottage cheese. Let this be a lesson when naming your brand: make sure the name is distinctive, and doesn’t disappear online through confusion with a generic word. 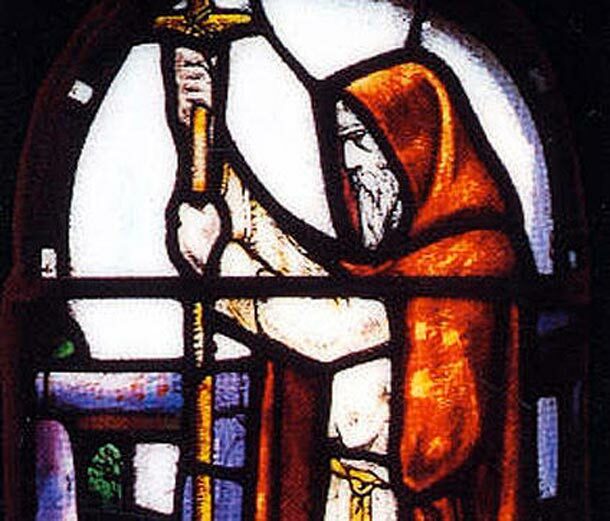 Who was St. Ninian, you ask? “Saint Ninian (traditionally 4th-5th century) is a Christian saint first mentioned in the 8th century as being an early missionary among the Pictish peoples of what is now Scotland…. In Scotland, Ninian is also known as Ringan, and as Trynnian in Northern England. Ninian’s major shrine was at Whithorn in Wigtownshire, where he is associated with the Candida Casa (Latin for ‘White House’). Nothing is known about his teachings, and there is no unchallenged authority for information about his life, although it is accepted that Christianity originally reached Ireland from Scotland, from which Saint Columba hailed, making Ninian the grandfather of Christianity in Scotland and more important figure in Scottish ecclesiastical history – and arguably a far better candidate for Patron Saint than Saint Andrew. A link between the Ninian of tradition and a person who actually appears in the historical record is not yet confirmed, though Finnian of Moville has gained traction as a leading candidate. Boots Old English Lavender Shaving Stick: Boots is still a UK health and beauty brand, with a logo that is pretty much unchanged since the 1940s — — though they no longer seem to sell any “shaving sticks,” lavender or otherwise. Unlike Cottage, as noted above (#1), here is a rare example of a brand with a different, common meaning, that is still findable online (though it’s not easy). Cool logo though. 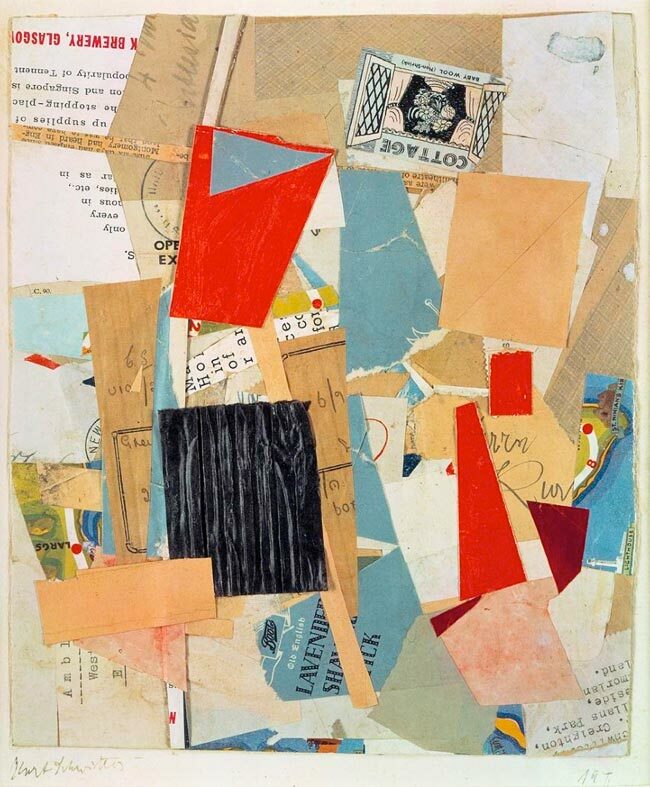 Schwitters was, of course, making visual aesthetic decisions when creating his collages. But he was also piecing together fragments of languages, fragments that are now preserved for posterity to decode and reassemble as we see fit. Here we are taking the Dada and re-Dada-ing it. Doubling-down on the Dada. 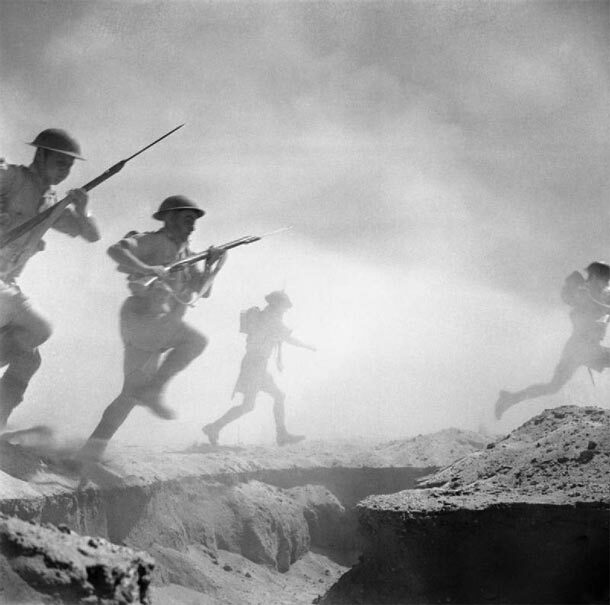 Diving into the language of this Schwitters collage has lead us to “Cottage” brand “Baby Wool (Non-Shrink),” “Montgomery” (and then to the “Second Battle of El Alamein”), “Boots,” “St. Ninian’s Kirk,” and from St. Ninian to “Pictish” and “Candida Casa” (the original “White House”?). Thus, even a piece of trash with a few fragments of text can become a gift poem to the future, a Dead Sea Scrolls or Mayan Codex remnant of our commercial civilization. Schwitters gets it — these Boots are made for talkin’.